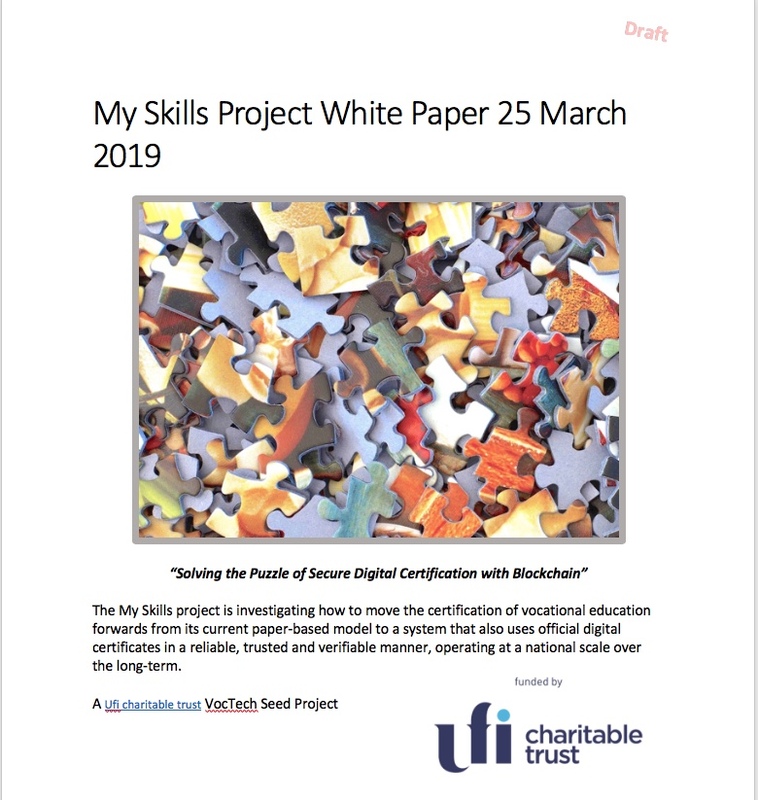 We have now finished the first public version of the My Skills Project White Paper. You can download it from here as a pdf document. 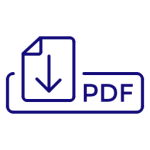 This White Paper discusses and describes how the transition to using digital certificates in education, using blockchain, might be achieved. This will provide the basis for the creation a shorter generic model that provides a roadmap for organisations contemplating adopting digital certificates. These notes are intended to record and show the development of our thinking as we work towards a final version of the White Paper and model.